The Mexican government is urging its citizens living in the US to “keep in touch with its nearest consulate” and to make an emergency contingency plans the day after a mother was deported, following President Donald Trump’s executive order. In a statement released Friday, the Mexican Foreign Ministry said that the country’s consulates in the US have “intensified their work” to protect fellow nationals, and are anticipating “more severe immigration measures to be implemented by the authorities of this country, and possible violations to constitutional precepts during such operations and problems with due process,” according to a CNN translation. 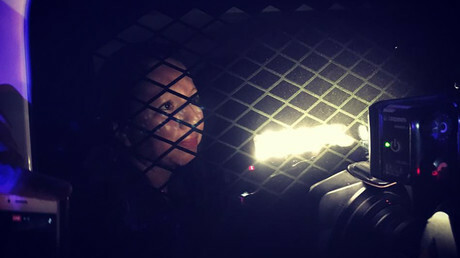 The statement was released the day after Guadalupe Garcia de Rayos became one of the first people to be deported under President Donald Trump’s executive order on immigration. Garcia de Rayos, a 36-year-old mother of two US citizens, had lived in the US for the past 20 years. She was detained after going in for a routine check at the federal Immigration and Customs Enforcement (ICE) office in Phoenix. Trump has promised to crack down on any illegal immigrants with criminal records, and Garcia de Rayos was a convicted felon. In 2009, Garcia de Rayos pleaded guilty to using a fake Social Security number, but was allowed to stay in the country under an Obama administration policy that gave leniency to undocumented migrants who had entered the US as children. “ICE will continue to focus on identifying and removing individuals with felony convictions who have final orders of removal issued by the nation’s immigration courts,” ICE spokeswoman Yasmeen Pitts O'Keefe said in a statement, according to the Associated Press. Protesters gathered outside the immigration office in the hopes of preventing Garcia de Rayos’ deportation, with one demonstrator going as far as chaining himself to the transport van. The Mexican Consulate General in Nogales, Arizona, was also present for Garcia de Rayos’ deportation to ensure it was conducted in a "dignified and safe" manner, according to the statement from Mexico. “The case involving Mrs. Garcia de Rayos illustrates a new reality for the Mexican community living in the United States, facing the most severe implementation of immigration control measures,” the statement says. "For this reason, the entire Mexican community is invited to take precautions and keep contact with its closest consulates to receive the necessary help to face this type of situation." 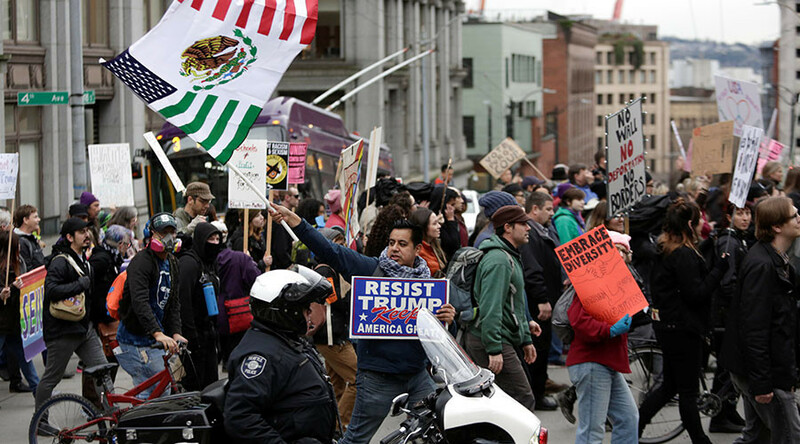 On January 30, after a meeting between Trump and Mexican President Enrique Peña Nieto was canceled, Mexican officials said that $50 million had been set aside to hire lawyers for migrants that were expected to be deported from the US over the coming years. Luis Videgaray, the Mexican Foreign Relations Secretary, said that Mexico was “going to focus the money on one fundamental objective, which is the defense of the rights of Mexicans. This means legal advice, informational campaigns, the hiring of lawyers where it is necessary,” according to the Washington Post.